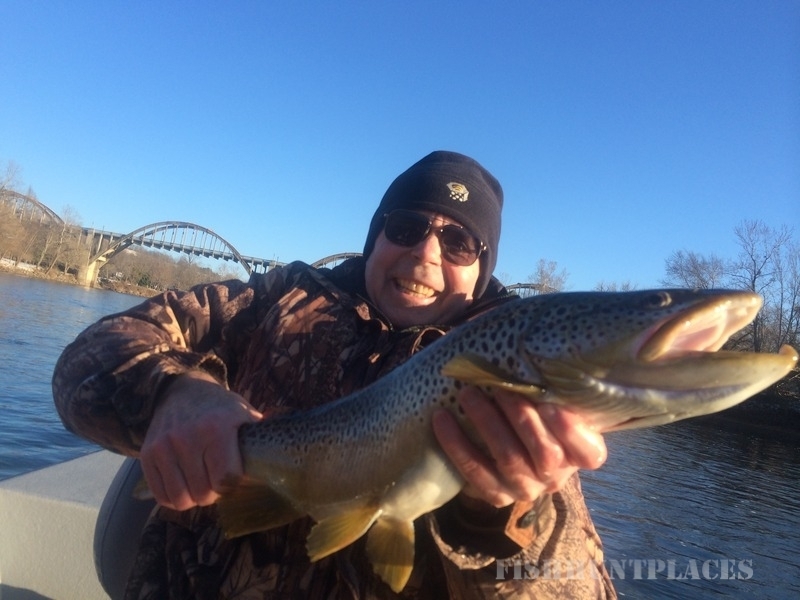 Arkansas White River Pro Staff is a team of successful long-term career trout fishing guides working together. 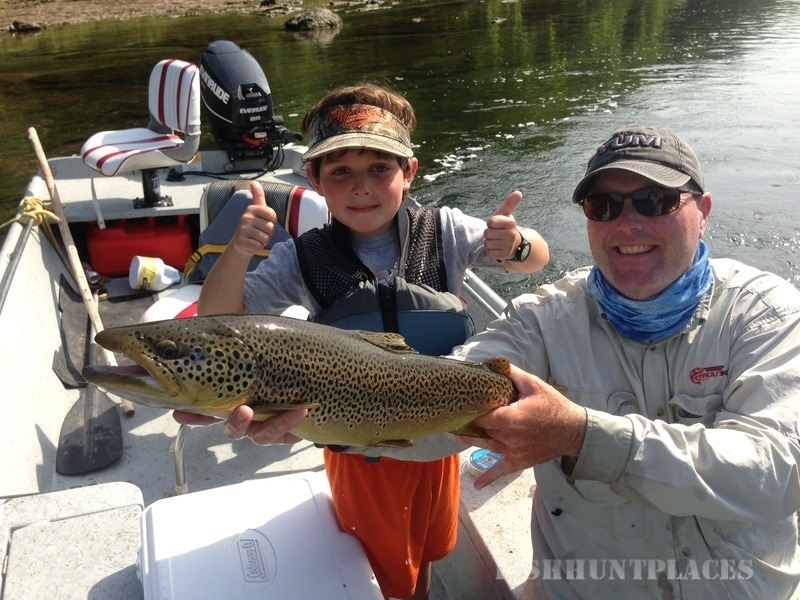 On a daily basis we share a collective wisdom of highly productive White River trout fishing experiences - all for you. It’s like having several top trout fishing guides in your boat.